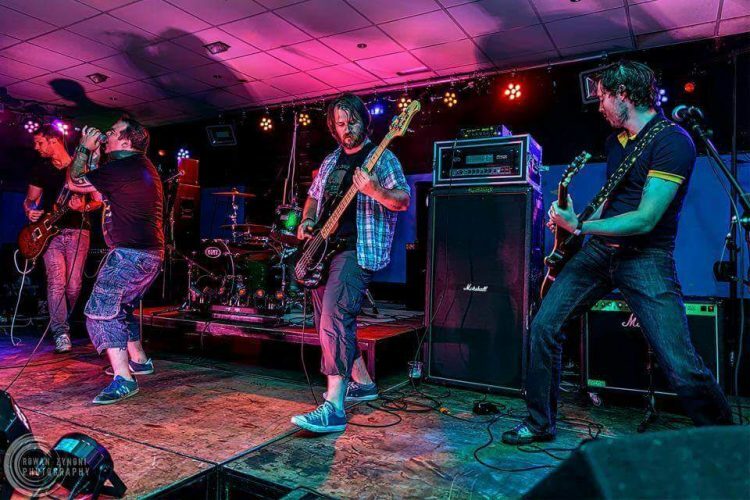 Dirty Halo take rocknroll to another level using modern influences to create a sound that puts a smile on your face and gets the heads banging! With their upcoming e.p you'll expect to hear all of that rock sound plus lyrics that don't pull any punches when it comes to the reality of life, growing up and women! Dirty Halo are made up of seasoned musicians who after years of work within the music industry know what hits the spot!